Recent Arrival! **RECENT OIL CHANGE! ** #USB PORTS# **4CYL - ALL THE POWER - HATES GAS! ** Gray w/Cloth Seat Trim Electronic Stability Control Mudguards. CARFAX One-Owner. Clean CARFAX. 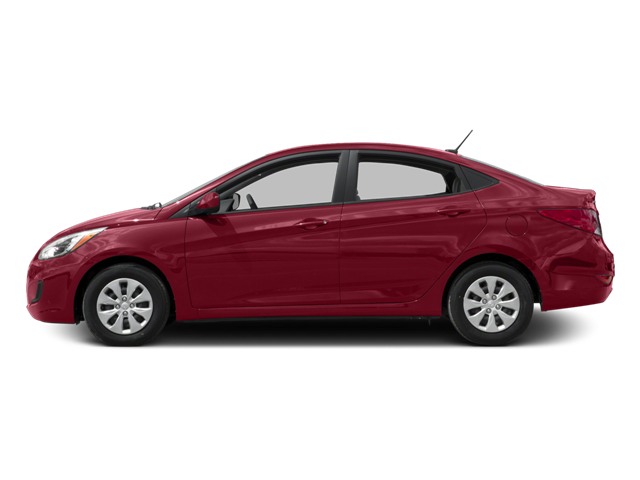 Boston Red Metallic 2017 Hyundai Accent 6-Speed Automatic with Shiftronic FWD 1.6L I4 DGI DOHC 16V SE ASK ABOUT OUR VETERAN`S DISCOUNT!! Odometer is 12264 miles below market average! 36/26 Highway/City MPG Awards: * 2017 KBB.com 10 Most Awarded Brands *Tax Tags and $499 Processing Fee additional. Not Responsible for errors or content that is incorrect. All vehicles are subject to prior sale. Hello, I would like more information about the 2017 Hyundai Accent, stock# PI3194. Hello, I would like to see more pictures of the 2017 Hyundai Accent, stock# PI3194.